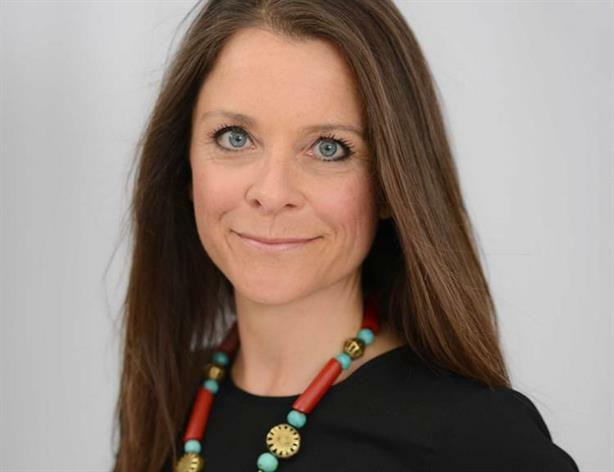 Cirkle has appointed Kate Blakeley, Diageo's former head of reputation management for Western Europe, to the newly created role of deputy managing director. Blakeley will sit on Cirkle’s board, reporting to MD Ruth Allchurch. Her remit includes senior client counsel; organic and new business development; and attracting, developing and retaining talent. Blakeley will also have responsibility for the agency’s strategic direction and growth. She has been at Diageo for 17 years, leading global brand PR for Guinness, CSR for the GB business, global employee engagement, and the alcohol in society remit for Western Europe. Allchurch said: "I worked with Kate for a number of years while I was at Diageo and I am absolutely thrilled to be welcoming such an exceptionally trusted adviser to our team of 40. Kate is highly strategic and is extremely well respected by senior industry stakeholders."